Android Nougat 7.1 ROM, Le Max 2 Lineage OS 14.1 has now arrived via an UNOFFICIAL build. If you want some more Lineage ROMs or wanna taste the OFFICIAL Lineage build then stay tuned the Lineage OS 14.1 ROM collection page. Before this there was the CM14.1 for Le Max 2. As always, this Lineage 14.1 for Le Max 2 is brought to you by developer. 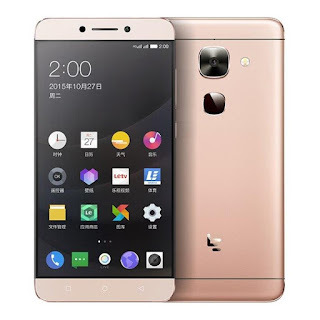 Installing a custom ROM on a Le Max 2 requires the bootloader to be unlocked on the Le Max 2 phone, which may VOID your warranty and may delete all your data. Before proceeding further you may consider backup all data on the phone. You are the only person doing changes to your phone and I cannot be held responsible for the mistakes done by you. That’s it! 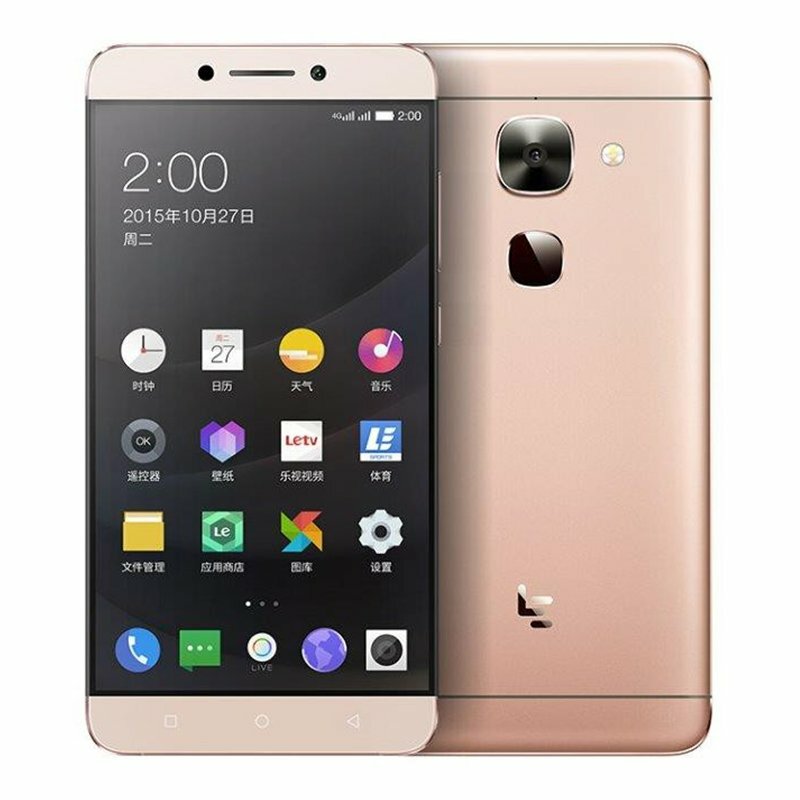 Your Le Max 2 should now have Unofficial Lineage OS 14.1 ROM installed on your phone! Go to Settings > About phone to verify.